Any marketer will tell you that producing a regular stream of content for your website is necessary and important. You also know you need to optimize your content. The question is, what are you optimizing that content for? There are plenty of reasons to blog. Even if you don’t know exactly what your goals are, you may already be achieving some successes. But without goals, you’re missing out on all that’s possible. No matter the size of your resource budget for blogging, you’ll get far more out of it if you focus on one or more goals, plan your strategy, measure your progress, and make every single post count. 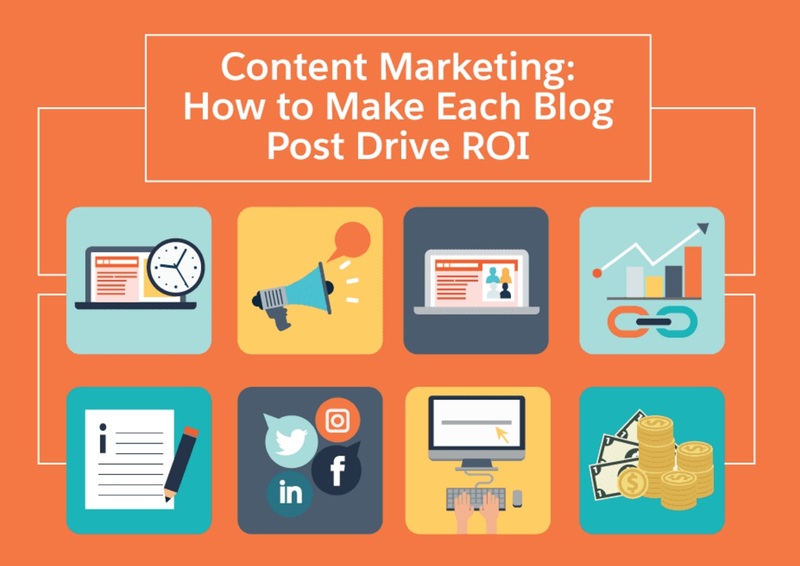 This article will cover some of the best reasons to blog, why this type of content is important, and how you can maximize your resources to reach your goals.